A new support group for those over 50 struggling with anxiety, depression or isolation, will be trailed in Hastings for six weeks from September 1, 2-4pm. The Wellbeing in Maturity Group will be held at 48, Cambridge Gardens, Hastings. Anyone interested in joining the group must first call for an assessment on 01424 428300. 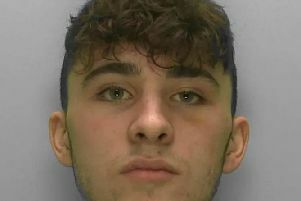 Can you help police find missing Saltdean teenager?